When I just so happened to (ahem) come across this recipe on Pinterest I decided to adapt it for myself and my fellow non-dairians. (Don’t worry about my newly-coined words, just keep moving.) My daughter, who lives and believes in a strictly dairy-full life, slurped it down without question and asked for more. Adjectives she used to describe this richness? And one adverb: REALLY?! when I told her it was avocado. There you have it, you really don’t have to take my non-dairy word for it. A teenager’s endorsement has got to be worth its weight in chocolate. 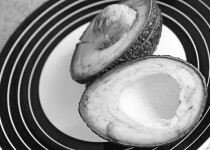 Slice your avocado – you will only need one half per serving, although we split on cup because it was so rich. 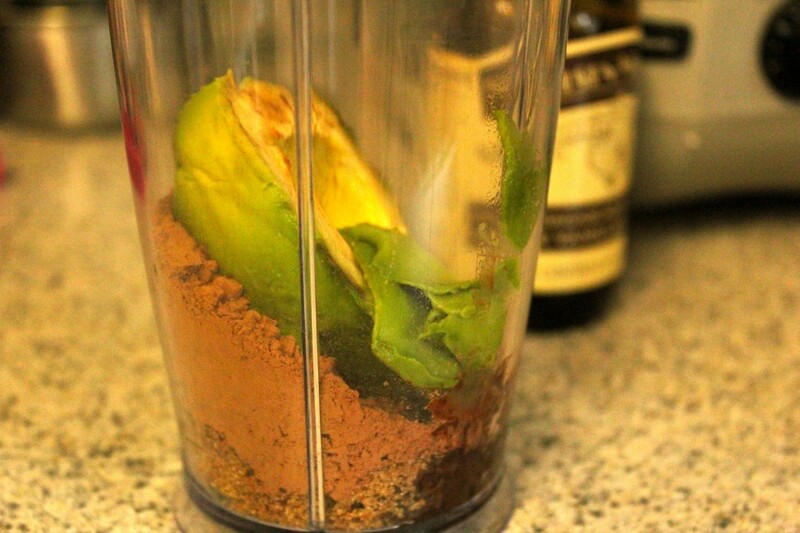 Put all of your ingredients into the cup (or blender). I love and adore my Bella Rocket Blender, and know there are many similar products on the market for single-serve blenders. 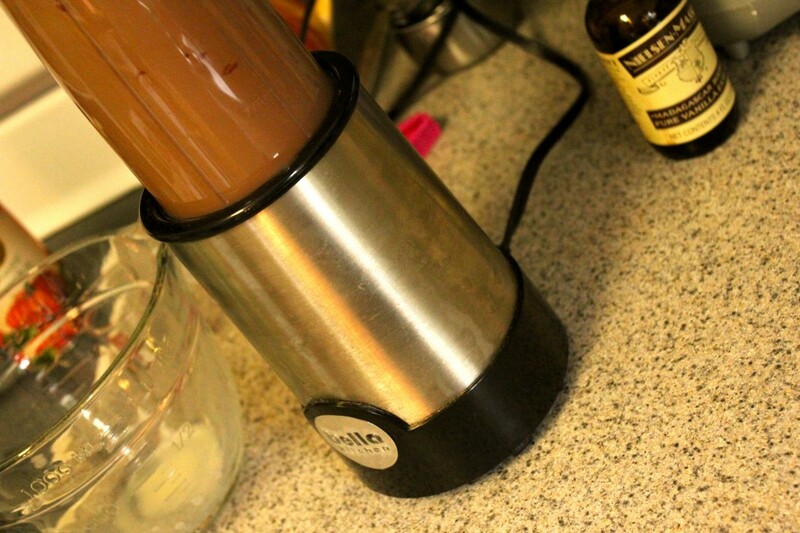 I haven’t needed (or missed) my full-size blender since replacing it with this fabulous tool three years ago. Once you add your milk substitute (I used soy, but rice, coconut, almond, or another would work just as well) you’re ready to blend it all together. 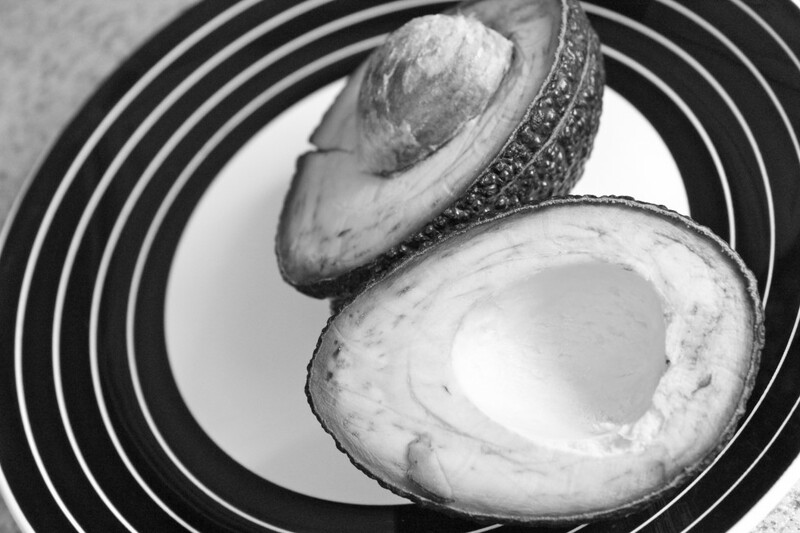 Be sure and blend long enough to completely puree the avocado or you will have tiny chunks of the green fruit getting stuck in your straw. Break out the straws and enjoy. This is really rich, so I split the serving in half and we both had plenty of creamy chocolate goodness. I nursed mine down for the better part of 90 minutes. Start with the basic recipe, and then try some add-ins. 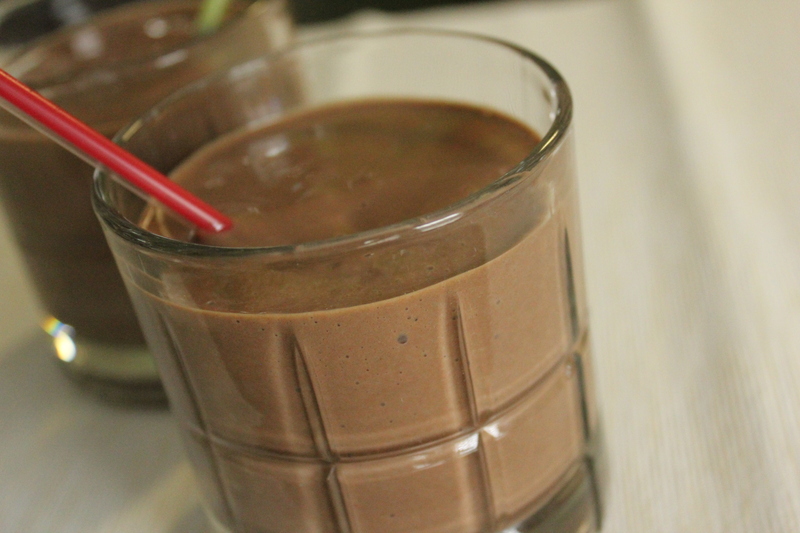 Let me know your favorite way to slurp up this shake. 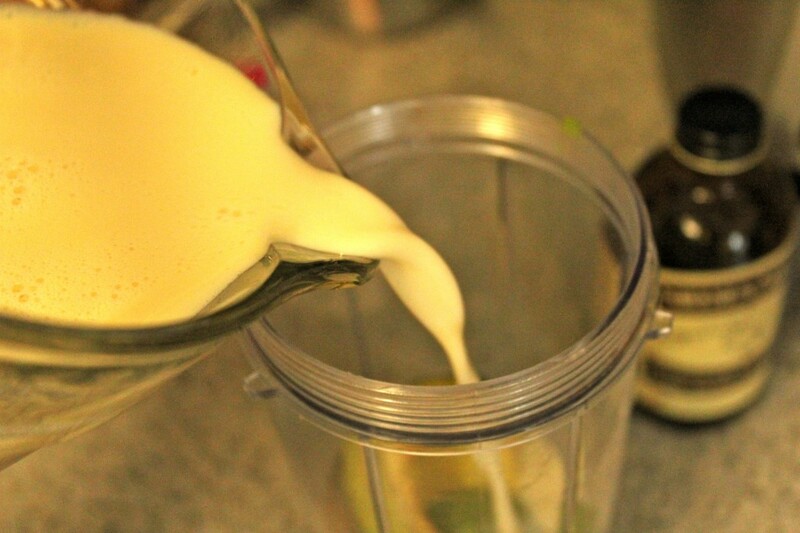 You can use a regular blender, a single serve blender (pictured above), or an immersion blender. You will love it! Made these tonight and they were a big hit, by both the hubby and the 2-year old! So delicious. I used a regular, high speed blender. I added some ice in, instead of serving over ice, and it was great! 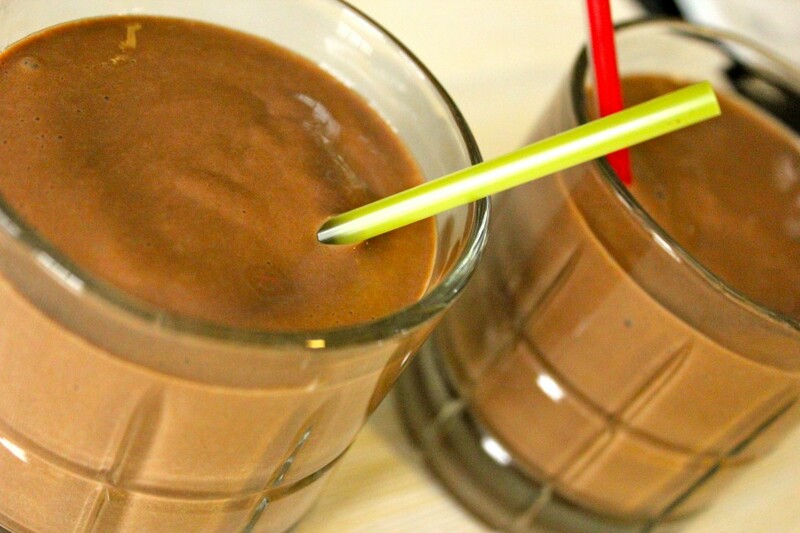 Adding ice is probably a great way to cut the richness of the shake a bit; I may try that next time, myself!